How to Avoid Buying the Wrong Sailboat. Or, how to eliminate those that will disappoint and identify those that will delight. Just how do you go about choosing a sailboat from all the different designs and variations that the used sailboat market has to offer? Unless you apply some logical process to it it's all too easy to end up with the wrong boat. 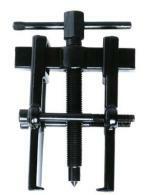 Allowing your heart to rule your head with these beguiling machines can lead to a deal of disappointment. Wouldn't it be great to have a practical, no-nonsense approach which would avoid the many pitfalls? Well, there is - and it's a completely new way of going about it. Put simply, it's a logical 3-stage process of elimination - and it's set out in detail in our new eBook 'How to Avoid Buying the Wrong Sailboat'. will help you establish your personalized set of fundamental requirements, enabling you to eliminate all those sailboats that won't meet your fundamental requirements and lead you towards those that will. Odds are you've never thought these through properly before, but now you can - and you must! Once you've completed the questionnaire you will know exactly what your boat ownership aspirations, requirements and obligations will be - these being your Fundamental Requirements. From a long list of sailboat design and construction features, eliminate those that don't align with your Fundamental Requirements. You're now left with a set of sailboat features and attributes that will satisfy your Fundamental Requirements and provide a broad outline of your Ideal Sailboat. From a list of Fixed Gear and Equipment select those items that would ideally be already installed on your chosen sailboat. You now have a Comprehensive Checklist against which to compare and evaluate those sailboats which look as though they might represent your Ideal Sailboat. Fully illustrated articles discussing the sailboat features and variations that you'll consider when creating your Personal Sailboat Checklist. Representative examples of two very different types of cruising sailors, working their way through the charted process of elimination and creating their individual, but very different, Personal Sailboat Checklists. Plus, there's a separate editable document 'Your Sailboat Checklist' included with your download of 'How to Avoid Buying the Wrong Sailboat' for the creation of your own personal checklist. The whole process set out in the eBook is thought-provoking and enjoyable, both for sailors searching for their next (or first) sailboat - and those dreaming of the day when they might be. If you were to buy a new or previously-owned sailboat it will cost you thousands, probably many thousands. With that kind of outlay it would be a shame to buy the wrong one, to put it mildly! 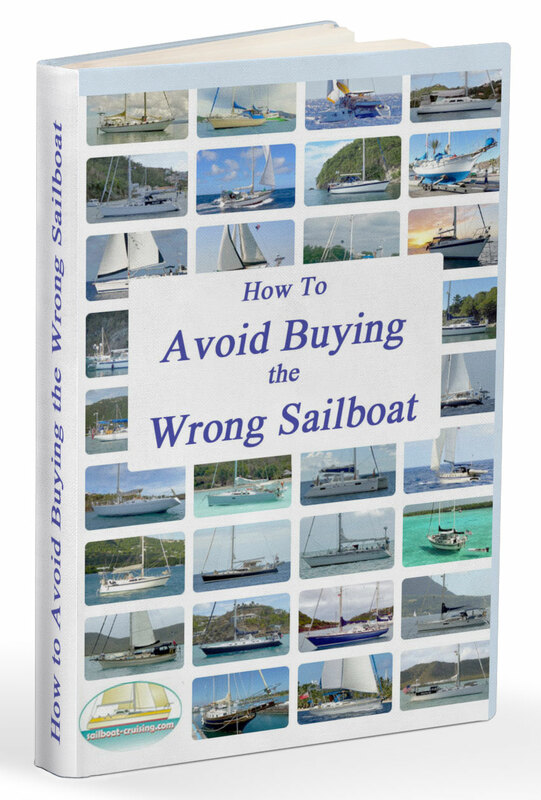 'How to Avoid Buying the Wrong Sailboat' will ensure that you won't buy the wrong one, yet it costs just $9.99! "An impressive review of a complex subject. It will make a valuable contribution to the decision making process and, above all, will help existing boat owners ensure that they get it absolutely right next time." 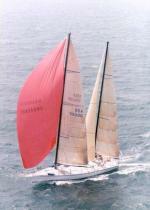 "I've been sailing for 50 plus years and am in the process getting the right boat for my autumn years. I have just spent the best $10 ever on your 'How to Avoid Buying the Wrong Sailboat'. This is one of the best books I have read. A little humour and lots of real life comments. One can never stop learning. I know the boat I want however the 'Sailboat Checklist' is perfect to keep me focused. Thanks for your all the useful information you provide."